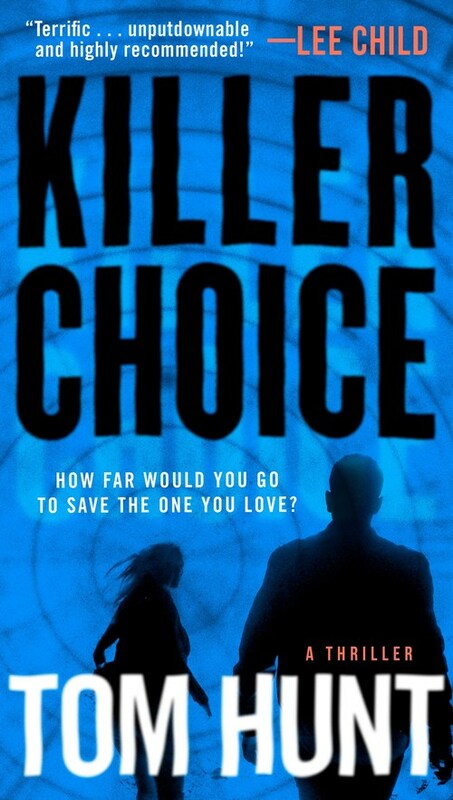 The electrifying debut thriller that asks the question: To save the one you love, is there any price you wouldn�t pay? In this nail-biting debut novel of domestic suspense, one man makes a choice that forces him to confront the darkest reaches of his soul and betray those closest to him. As he�s swept up in a nightmare of escalating violence, he must question his own morality�and determine just how far he�s willing to go to save the woman he loves.